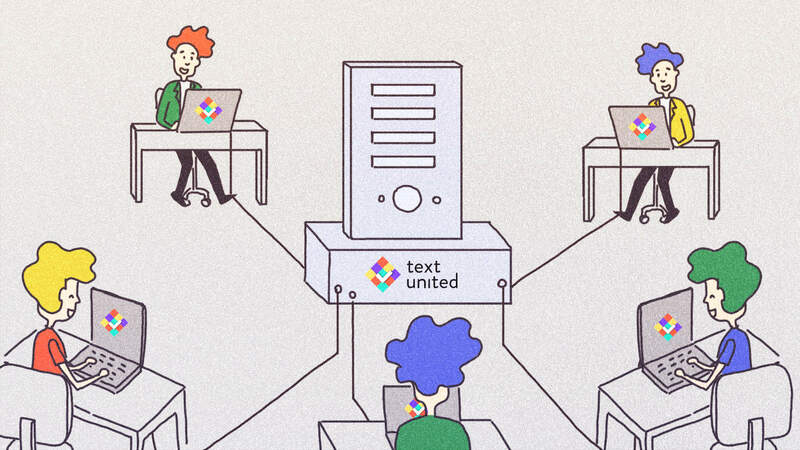 We are proud to announce that team organization at Text United just got a big improvement! From now on, global companies that need more organization management within their own team are able to sort out team members by assigning them to different localization business units. How exactly does it work? Let’s dive in! What is the difference between localization teams and localization business units? To properly describe localization business units, we first need to explain how is this different than managing teams. Of course, Text United is a collaborative translation platform designed for teams. This system brings balance for small companies’ internal organization that have their own in-house translators, proofreaders and project managers. However, when it comes to large, international companies, they will require an advanced team managing solution. With our localization business units, it’s possible to create profiles for your company’s branches and offices globally and assign individual users to them. This is particularly useful when it comes to invoicing your team members, or organizing invoices from outsourced projects. 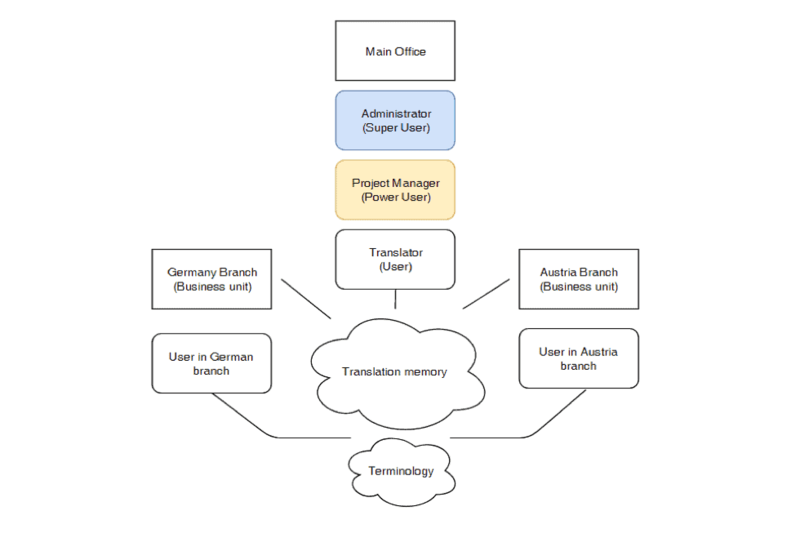 Text United provides a Translation Memory per company. Having multiple accounts for different branches of your company has one main downfall – no shared Translation Memory. This can be easily solved thanks to our localization business units that allow all of the company users to share the same Translation Memory and Terminology repository. This means that all projects that your project managers create, are automatically linked to your Translation Memory and the system will look up automatically for similarities from the old translation projects. Coherence? Check! Individual words are handled by Terminology so that the industry-specific terms used in your translation projects stay consistent across all of your companies translation projects. Invoices for translators are created automatically. By assigning users to different business units, you are able to organize invoices for different branches. If you outsource a lot of projects, invoicing is handled by Text United and our finance team is able to address the invoices to the business units that are defined by your company, and they are treated as different clients instead as only one client as before. If you are a global company with multiple offices that regularly order paid translation services and need separate invoicing for various offices, you can separate paid projects exactly thanks to business units at Text United. If you are looking for greater Terminology consistency across your global offices, this feature will also save you time and hassle. If you have any questions, feel free to reach out to us!